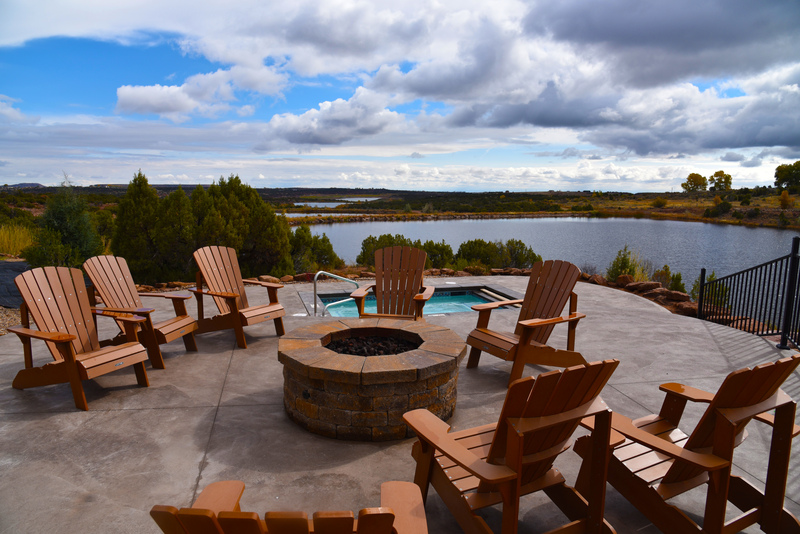 Six Lakes Resort and Fishing Preserve is perfect for your next Utah family reunion, fishing vacation, fishing trip, corporate retreat, or group getaway. The recreation center at Six Lakes features a large indoor meeting/dining area, commercial kitchen, outdoor pool and spa. Six Lakes is great for both large and small groups. 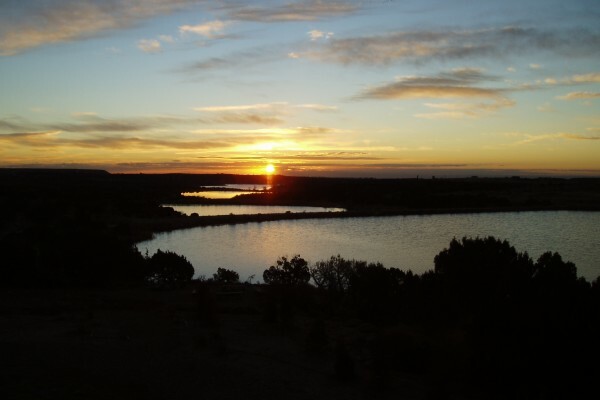 Cabins, camp sites and recreation center can be rented individually or all together.